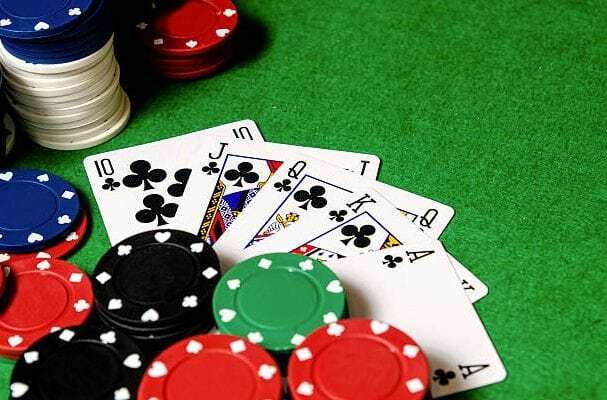 Join us for Poker every Monday night. Sessions are at 6:30p and 9:00p. 1st place prize is $50, 2nd place is $25 gift certificate. ALL burgers + fries only $8 all day. Plus, $3 Crown and Down and $7.50 Domestic Pitchers. Texas Flood has become one of the premier blues bands in all of North Texas. Evolving from the original tribute to Stevie Ray Vaughan, Texas Flood pays tribute to the legends as well as the future of the blues through their own music and style. Texas Flood has been performing Stevie Ray Vaughan songs as a band for five years. 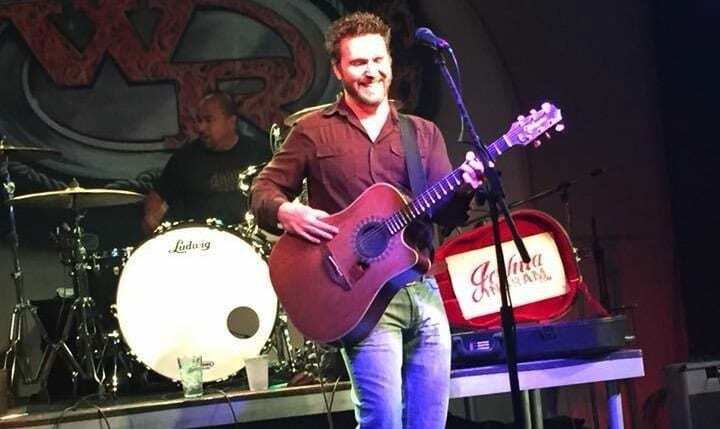 They have amassed a loyal local following, played many shows opening for such acts as Bret Michaels, The Marshall Tucker Band,.38 Special, Puddle of Mudd, Chickenfoot, Lee Ann Womack and Trace Adkins. Join our Fiesta Party with The Latin Express. Carlos D. Saenz formed Latin Express in 1974 as a senior at Northside High School in Fort Worth, Texas. In 1979 he added his brother Leo who at the time was 14 years old and attending Trimble Tech High School. Since then, Carlos and Leo have kept the dream alive for over 40 years! Don’t miss these amazing musicians at the top of their game, playing the best in Latin music for all to enjoy! For the past decade, Masters of Puppets has been the world’s premier tribute to Metallica. 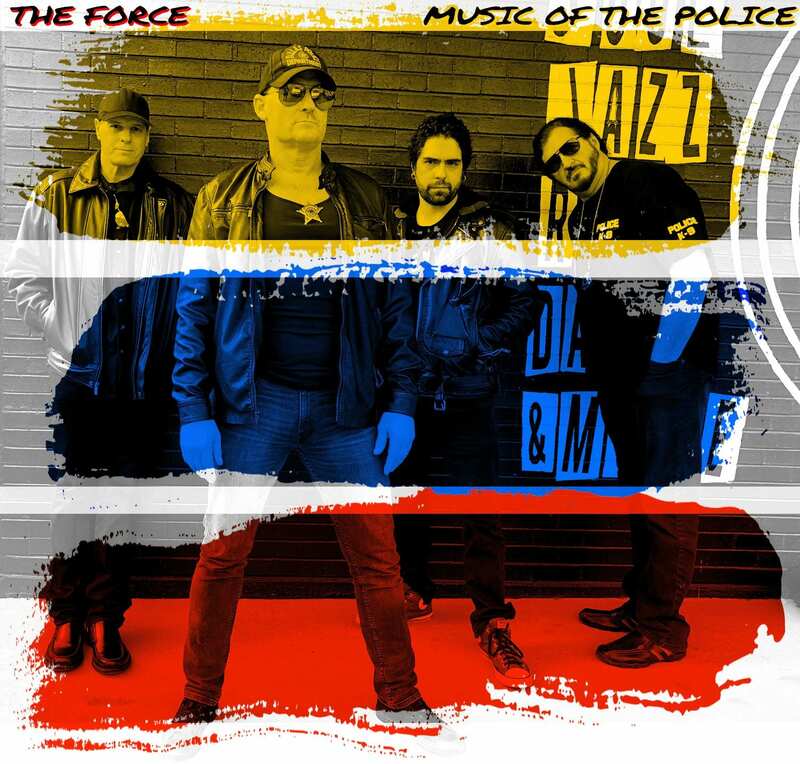 Masters of Puppets began their career as a Bob Hope USO act in 2005 and performed for our troops at countless events and went on to become the most requested tribute band by the United States military. Following their success with the USO, they decided to take their show to the general public and since then have headlined the most prestigious venues in the industry. In 2015, the legendary Hollywood Music Review listed Masters of Puppets as one of the top ten tribute bands in the world. They came in at number three on this prestigious list that included many of the world’s most renowned tribute acts. Masters of Puppets provides fans with an authentic Metallica show, causing even the most devout Metallica fans to forget they are watching a tribute band. Master of Puppets’ dynamic stage show and precise portrayal of Metallica’s music leaves fans feeling, not like they have seen a great tribute band, but rather like they have had the true Metallica experience. Opening for Masters of Puppets is Pantera tribute, Primal Concrete Cowboys. Experience the #1 tribute to Metallica, Masters of Puppets, at Fat Daddy’s Mansfield! $15 cover. This is our monthly poker tournament that is free to play, cash prize of $300. Stay for $2 Wells or Domestic Drafts, $3 Margaritas or House Wine, 1/2 Price Wings, Fried Pickles, Cheese Sticks and Chips and Queso from 4pm to close. Plus, $9 Quesadillas and $7.50 Domestic Pitchers from 4pm-close! All day specials include $2 Well Tequila Shots, $3 Margaritas, $1 off any of our Top Shelf Tequilas. $9 Fajita Quesadillas and $7.50 Domestic Pitchers! After forming in 2006, the Tejas Brothers quickly became the subject of big conversation around the Fort Worth Stockyards. Within a few years, they had become one of the best live acts in Texas. “Mama loves George Jones and daddy loves Freddy Fender”, says Dave Perez, accordionist for the band. With influences from all different styles of music. The band calls it “Tex-Mex Honky Tonk”. The Tejas Brothers use the stage like a weapon, attacking your heart and poking at your funny bone. Their sound is unique, yet familiar…it’s like something brand new on top of something we’ve all known and loved forever. Once you’ve experienced a show, you’ll never want to miss another! TEXAS FLOYD, the Pink Floyd Tribute, twice voted “Top Three Rock Tribute Bands in Texas” (2016 and 2018), and twice voted the #1 Pink Floyd Tribute in Texas, performs all of Pink Floyd’s greatest hits live, reproducing the sound of Pink Floyd so close to the originals that you could swear you are at an actual vintage Pink Floyd concert. 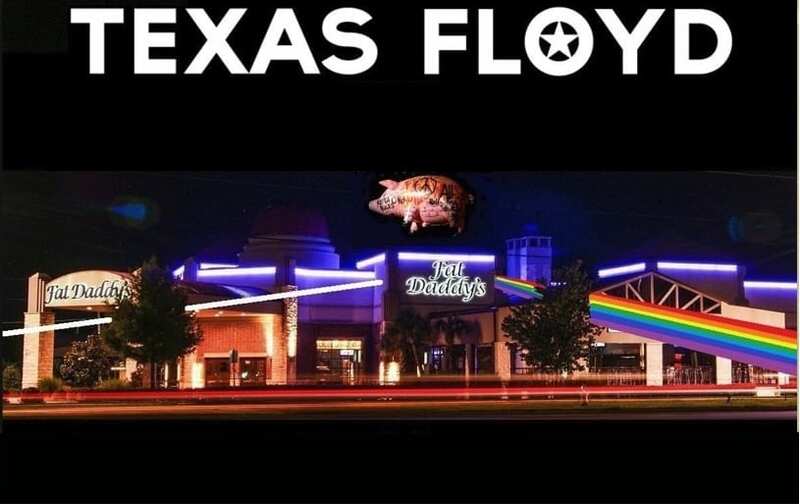 TEXAS FLOYD’s light show, with their custom-built German Kvant laser (the very same laser that Pink Floyd used in their live shows), lets you experience the sights and sounds of Pink Floyd up close and personal. They have been called “one of the best Pink Floyd Tributes in the world!” by many Pink Floyd fans. A show you don’t want to miss. Shine On! Sonic Temple is a DFW-based tribute to the music of The Cult. INTXS celebrates the music of INXS and its charismatic front-man, Michael Hutchence. Plus, $11 All Cadillac Nachos and $5 Tropical Trash Cans 7pm-close! Bringing you your favorite 80’s hair metal rock! Metal Shop has been rocking stages and abusing roadies since 1982 back on the Sunset Strip. Stand up, SHOUT, and let your freak flag fly while we melt your faces off with Guns ‘n Roses, Bon Jovi, Def Leppard, Whitesnake, Ozzy, Metallica, Poison, Tesla, Winger, Cinderella, AC/DC, and more while watching a true 80s rock arena style concert complete with spandex, eyeliner, hairspray and rock ‘n roll banter! If you are looking for the greatest 80s metal rock band, never fear, Metal Shop is here! Plus, $11 Cadillac Nachos and $5 Who’s Your Daddy cocktails 7pm-close! Get ready for some boot scootin’ with Garth Brooks tribute band, American Honkytonk Bar Association. No cover. 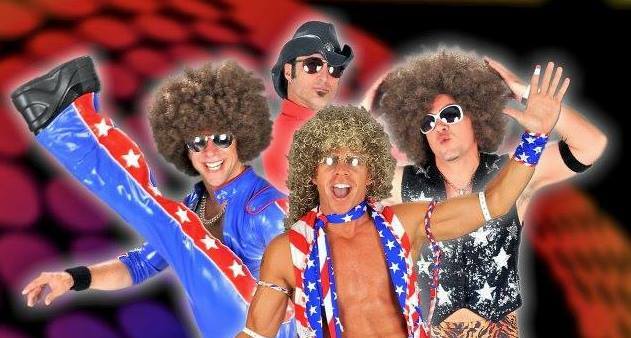 The world’s greatest disco band, Le Freak brings the #70s Disco Revue to Fat Daddy’s in Mansfield! DFW’s finest party rock band takes it to another level with costume changes, multiple singers and a stage performance that will have you on your feet and singing along. Featuring music from Heart, Van Halen, Ozzy, Guns N Roses, Led Zeppelin, Bret Michales, Stevie Nicks, Kid Rock and many more! Rocking since 1989, Incognito has earned the loyalty of legions of fans throughout the Metroplex based on their stellar productions and a powerful stage presence. 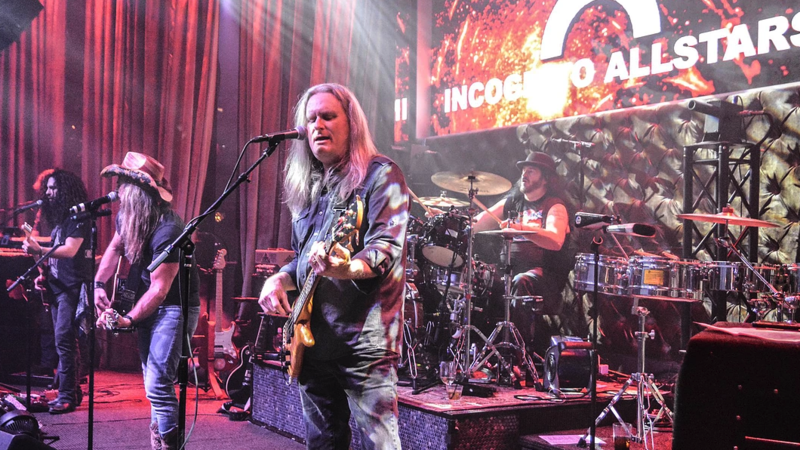 Incognito features former members of Blackhorse, Warrant, Manikin and Thunder with the top female singers of Texas. Their song list has hits from the past and present, including plenty of classic rock and some dance hits too. Come early for $2 Wells & Domestic Drafts, $3 Margaritas & House Wine, 1/2 Price Wings, Fried Pickles, Cheese Sticks and Chips & Queso from 4-7pm. 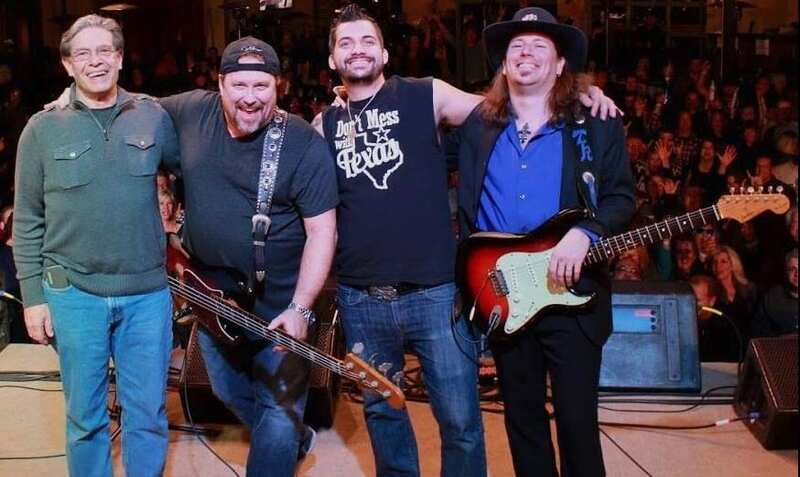 Little Skynyrd is an authentic Lynyrd Skynyrd tribute band based in North Texas. The band is comprised of seasoned musicians who grew up playing Skynyrd, love playing their music, and strive to keep their music alive. You’ll feel like you are back in the 70’s at a Lynyrd Skynyrd concert. With a double guitar assault, rock-solid vocals, honky-tonk piano, and a thumping rhythm section Little Skynyrd deliver all the passion and energy of the originals, cranking out all the Skynyrd classics. So, release your inner Free Bird and let’s party like it’s 1975!! 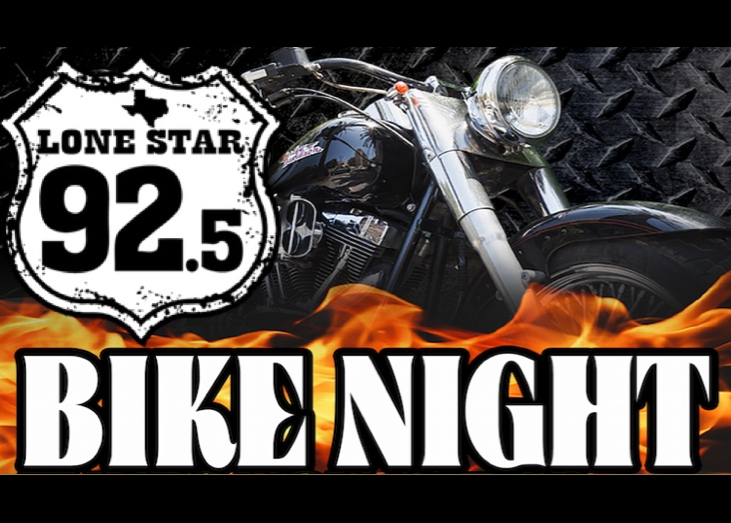 Join Jeff K and the Lone Star 92.5 Crew Friday from 3-7pm for another Bring In The Weekend Party live broadcast. Stop by, play ‘Lone Star Band Bingo’ and ‘Pick Your Poison’ Trivia to win concert tickets and more. Then stick around for KISS tribute, Rock & Roll Over, and Van Halen tribute, XES Whiskey. Rock and Roll Over was named in the top 4 KISS tributes in the World according to KISS and named among the top 5 tribute bands in Dallas Texas by D Magazine. Their mission and promise are to deliver a top-flight KISS show, including KISS style guitars, costumes and theatrics, along with top-notch vocals, energy and tight choreography that people have come to expect from Rock and Roll Over. 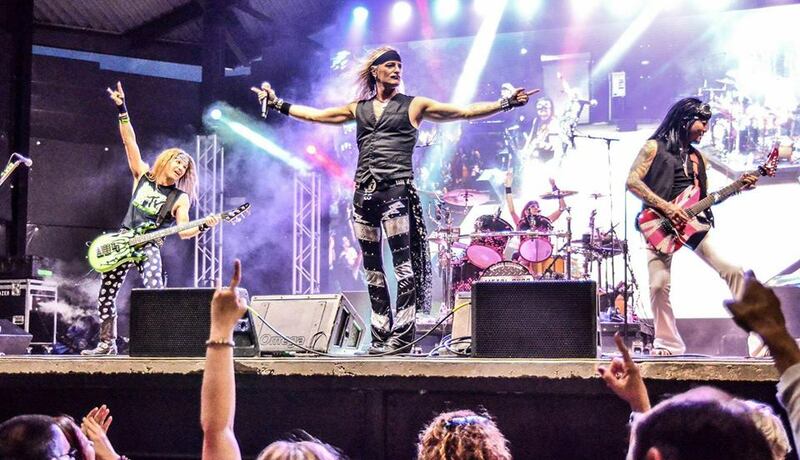 Opening is Van Halen tribute, XES Whiskey, one of the metroplex’s longest running Van Halen party rock bands, serving up nothing but high energy rock n roll! Back in Black captures the raw power and energy of an actual AC/DC performance. 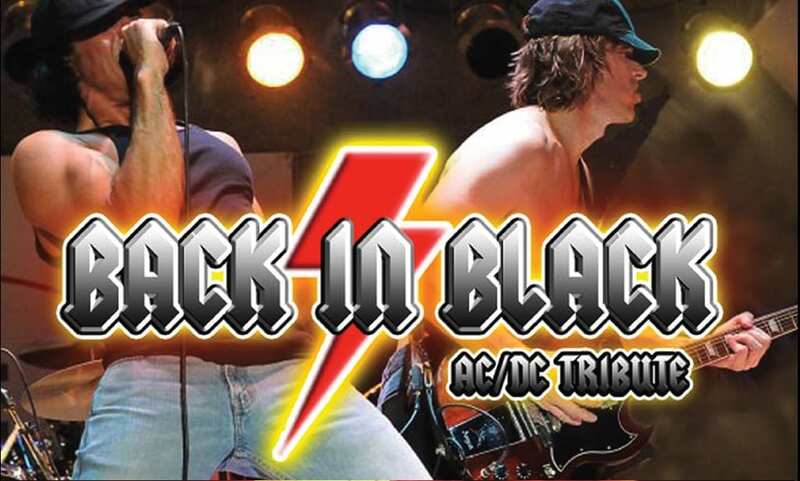 What sets Back in Black apart from all other tributes, is that they can perform full sets of ALL the high-voltage hits from both the Bon Scott and Brian Johnson eras. Formed in 2001, Back in Black remains one of the top-drawing, and longest-enduring tribute acts in North America, having performed to hundreds of thousands at sold-out shows from the U.S. to Canada and Puerto Rico. Opening for Back in Black is Scorpions tribute, First Sting! Bringing to life the experience of one of the greatest bands to ever emerge from the 80s! They bring the energetic, in your face rock n roll that made the Scorpions a rock n roll legend for the last 50 years! Don’t miss this awesome night of classic rock right here at Fat Daddy’s Mansfield! 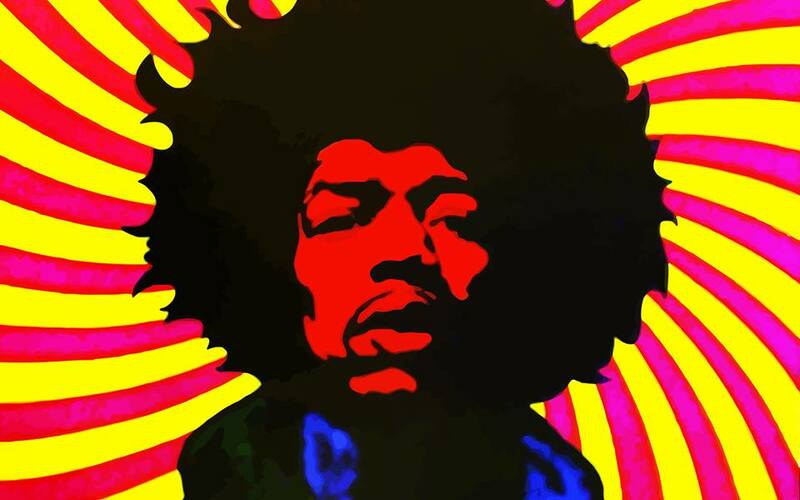 Forever Hendrix brings the energy and music of Jimi Hendrix to the stage! Take yourself back to the day of psychedelic times, Woodstock, and good vibes! Peace, Love and Good Times. Josh Ingram hosts our big Local Music Showcase featuring local talent from around the metroplex. These DFW singer-songwriters are on the verge of greatness. Show your support and come hear some great musicians before they hit it big! Get here early for $2 Wells or Domestic Drafts, $3 Margaritas or House Wine, 1/2 Price Wings, Fried Pickles, Cheese Sticks and Chips and Queso from 4-7pm. Join Jeff K and the Lone Star 92.5 Crew Friday from 3-7pm for another Bring In The Weekend Party live broadcast. Stop by, play ‘Lone Star Band Bingo’ and ‘Pick Your Poison’ Trivia to win concert tickets and more.